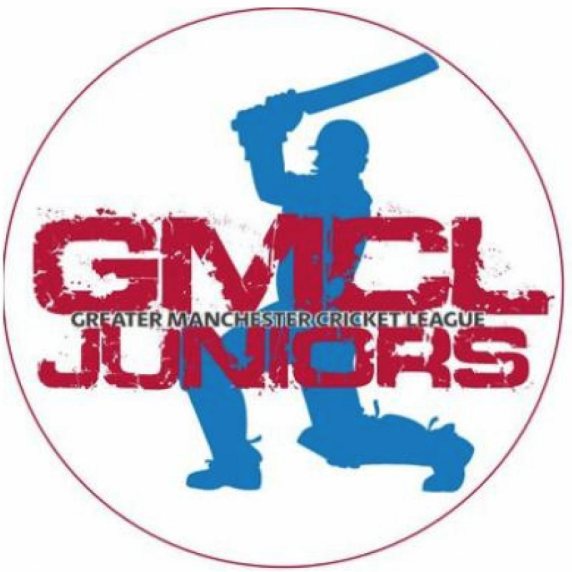 The GMCL under 18s Cup Final will take place at 5pm on Wednesday 5th September at Greenmount Cricket Club. The hosts, who beat Prestwich in their semi-final, take on Bury CC who beat Austerlands. Please get along there if you can, a great game is in prospect !